GAINESVILLE, Virginia — Prince William County police need your help locating a missing, endangered man from the Gainesville area. 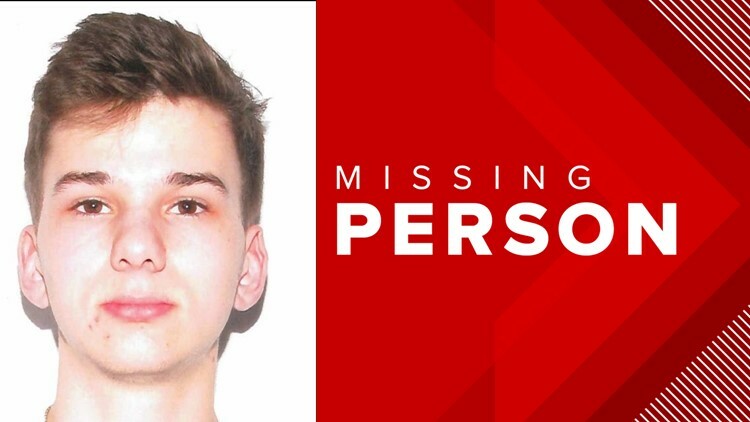 Police say 19-year-old Diego Alexander Soares was last seen by family around 9 a.m. on April 11 after making concerning statements to them about leaving to drive to California. Diego reportedly made concerning statements to family during a phone conversation on Wednesday morning. Police believe Diego may be in the Marin County or San Francisco area of California. Authorities say he may be driving a 2018 black 4-door Subaru WRX with Virginia license plates: UWW-6213. Diego Soares is described in a police report as a white male, 5-foot-4 inches tall, 180 lbs with brown eyes and brown hair. Police say Diego is missing voluntarily and may need assistance, which qualifies him as endangered. Anyone with information on this Diego Alexander Soares' whereabouts is asked to call Prince William County police at 703-792-6500 or your local police department.